It’s been 3 years since South Africa watched on as an ambitious young maverick challenged deep-rooted perceptions and filled an arena previously dominated by some of the biggest names in music globally. Twenty thousand people were in the audience at The Dome as Cassper Nyovest (real name, Refiloe Phoolo) joined elite company and took to the stage and, in the process, set in motion a series of events that would change the idea of what is, and isn’t, possible in South African music forever. While most would be satisfied with conquering three venues of that magnitude, Cass has seemingly wasted no time reveling over his past exploits as he embarks on his fourth #FillUp adventure in as many years. 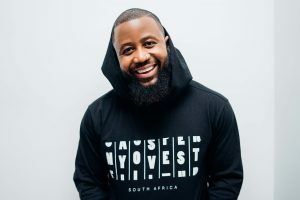 Durban plays host with Moses Mabhida Stadium offering a new challenge to Nyovest who enters relatively unfamiliar territory in his first concert outside the city of Johannesburg. In a realistic tone he concedes that “We were under pressure for this one and having to balance commitments has been tough. 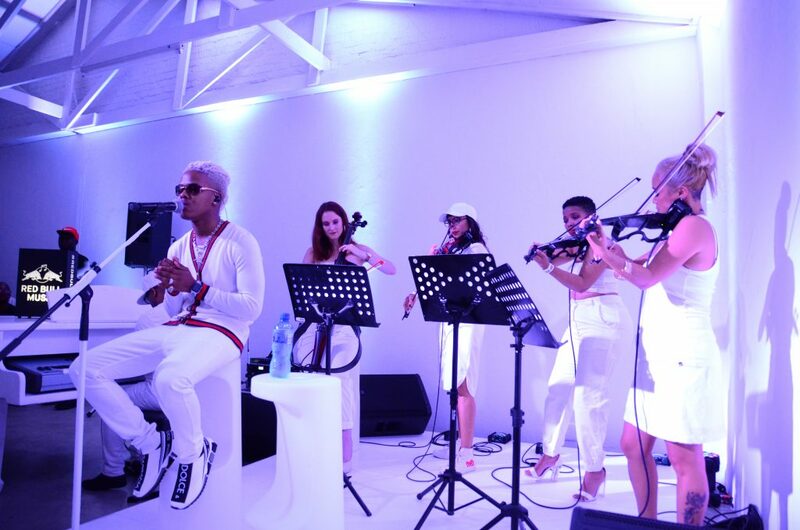 Even though I’ve moved to Durban to be hands on with promoting the concert, we’ve also had to travel back to Joburg for shows and rehearsals because most of the team is still there. In the midst of all that, we were also rocked by the news of Jabba’s passing so it’s been really difficult”. 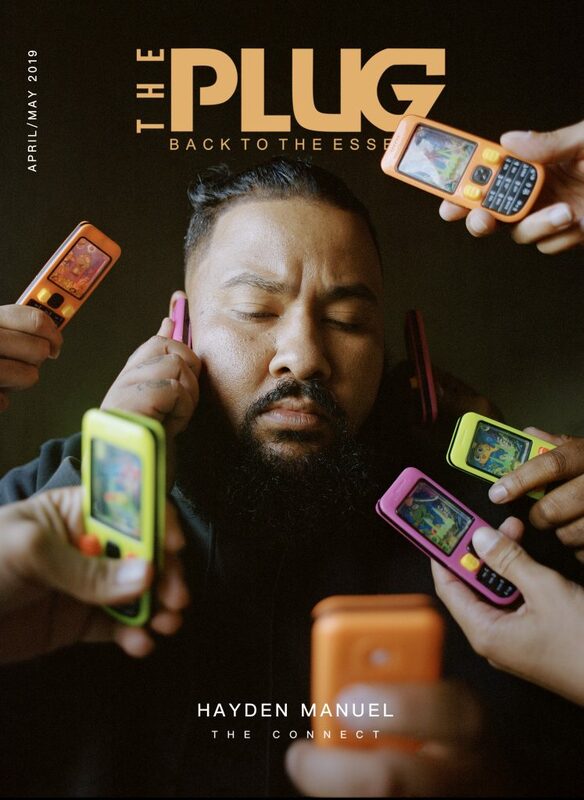 With some of the well-documented losses and debts from all of his FillUp events, it would be difficult to understand why he’d thrust himself back into the chaos of financing such a bold project but Cass explains that “We lose money every year with these concerts, but I see it as an investment. For example, each DVD costs about R2million to make and even if we don’t see that return in sales, we do see value in cataloguing the FillUp experience”. 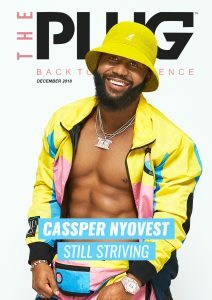 Looking toward the future, Cassper talks of creating a story that can be told long after he puts his mic down and that despite not seeing any immediate reward for his hard work (through traditional avenues like ticket, merch and dvd sales), he reassures us that “the content will gain value over time”. Having set a gold-standard in production over the last three years, we asked the Family Tree boss how he planned on doing this installment differently to its predecessors and he explains that “the shows are always different because of the experience we’ve gained. I know more than I did three years ago and this has allowed me to build on every show creatively”. Following 2017’s Mufasa-themed spectacle, Nyovest tells us that “The theme this year is all about Urban Culture in South Africa. It will be a celebration of everything that makes us who we are”. 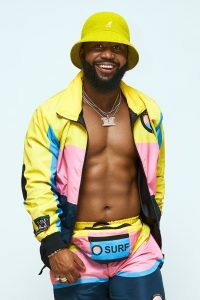 As part of the event offering, Nyovest also reveals that he’ll be releasing his fourth studio album, Sweet & Short, on the day of the concert (1 December 2018) with attendees receiving a free copy on arrival. 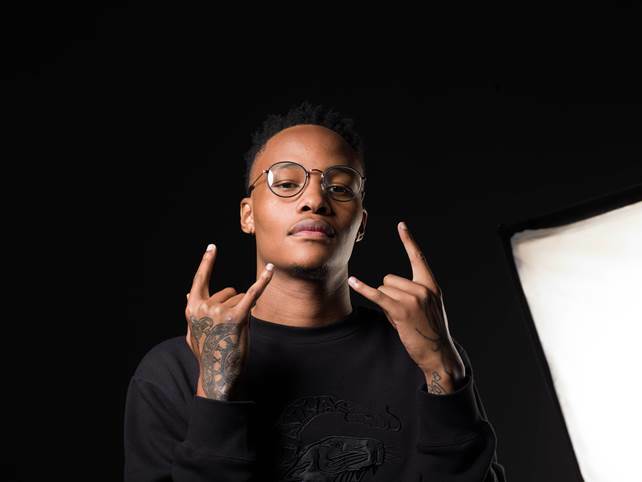 Although mum about the features, the overall sound of the album will be fully influenced by the kwaito sound he believes to be a huge driver of his brand. Drawing parallels between what makes him successful in both music and business Cassper says “I just play to my strengths. In business it’s about being better than what is on the market and that’s why it’s important for me to play to my strengths because it helps me stand out. 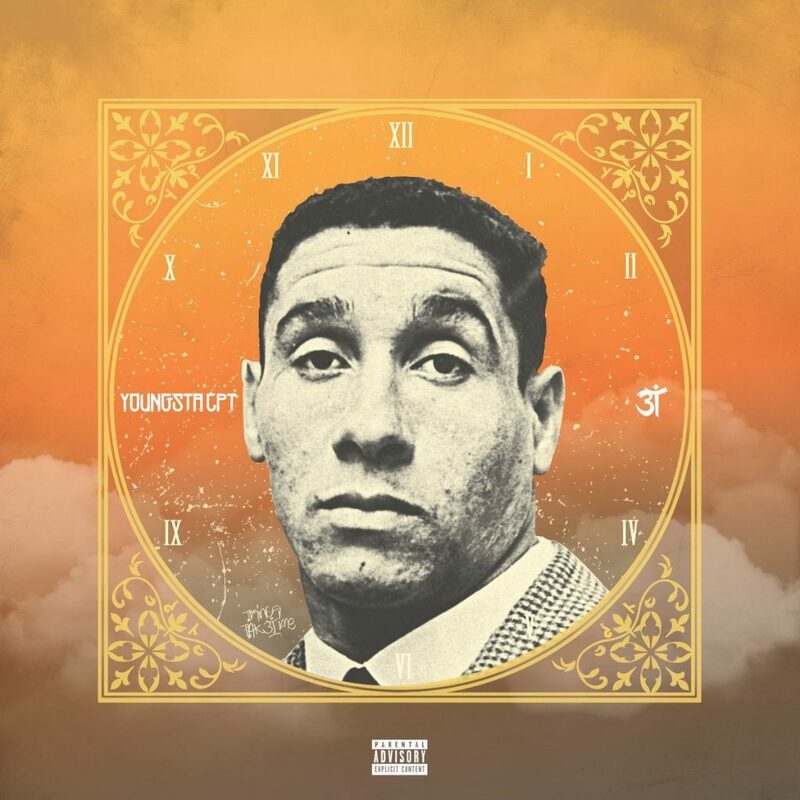 I know I don’t always appeal to the rap purist who wants to hear hard bars on every record and I can’t always focus on appealing to that guy because I’ll lose the dude that’s been about my sound from day 1”. Asked who he’d bring if budget was not a concern, Cass immediately responds “Lil Wayne. I was thinking about this the other day actually but definitely Wayne. A lot of the energy I have on stage is a result of seeing Wayne’s performances growing up. His catalogue is crazy as well so it would be interesting to see what a South African artist could do on stage right after him”. 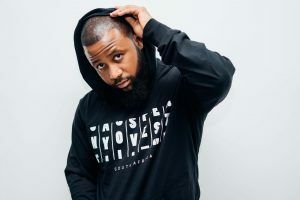 With less than a week to go, Nyovest looks set to deliver for the the fourth year running and there is no indication that his momentum will drop any time soon. His relentlessness in the pursuit of excellence has been a marvel to watch and an inspiration to fans and neutrals alike. Much is yet to be seen, but its safe to say we’ve been fortunate enough to see history being re-written in real-time. Having navigated the industry’s wild landscape on multiple levels, I think it’s time we all admit that Cassper has well and truly earned the right to be called the game’s Mufasa. Tickets for #FillUpMosesMabhida are on sale at Computicket outlets nationwide. Cassper has been a really needed dose of what South African youth and the world at large need to see more of ! We are in trying times and passion fuelled endeavours such as the #FillUp dream not only inspire but move us closer to the “nirvana” if you like lol. Nicely written article.